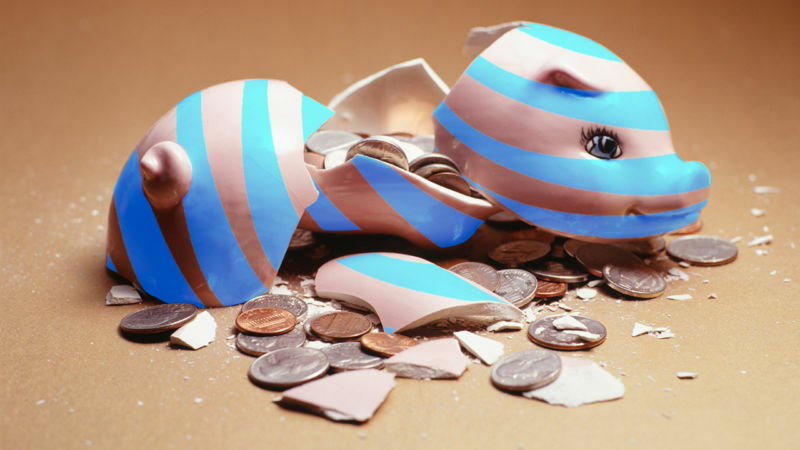 AT&T will start charging customers for the full month after they cancel TV or Internet service, ending its customer-friendly practice of providing a prorated credit for the final month. Even if you cancel on the first day of a new billing period, you’ll be charged for the full month and service will continue for the rest of the month whether you want it or not. To avoid paying for a month of service you don’t want, you’d need to cancel by the last day of the previous billing period. The change will take effect on January 14, 2019 and apply even when a customer is paying on a month-to-month basis and no longer under contract. AT&T noted that it already charges for the full final month when you cancel mobile service. But instead of changing the mobile policy to match the more forgiving TV-and-broadband policy, AT&T is changing the TV-and-broadband policy to match the more draconian terms of its cellular service. “We’re making this change so our video and broadband services follow the same billing policies as our mobility services,” AT&T wrote. The charge for the final month is separate from AT&T’s Early Termination Fee, which applies when customers cancel before the end of a contract. The new policy of charging for the full final month does not apply to any accounts in California, Illinois, and New York. The change also doesn’t apply to “U-verse TV, AT&T Phone, or AT&T Internet accounts in Michigan,” AT&T said. The no-proration policy also won’t apply to service changes such as upgrades or downgrades, moving your account to a new location, or to DirecTV for businesses. The full month charge also won’t apply when customers switch from one AT&T service to another, such as a switch between DirecTV and U-verse TV.